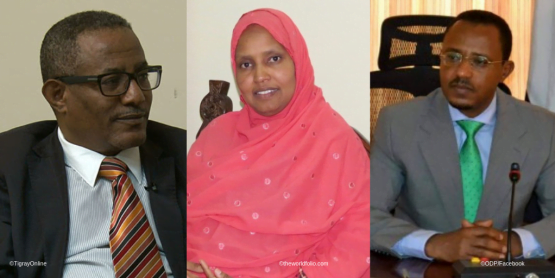 Addis Abeba, March 20/2017 – Periodically, the movers-and-shakers of Ethiopian politics raise their voices about overhauling the economy and creating better employment opportunities for unemployed people in the country. Such calls often follow general public discontents expressed in several ways and forms. 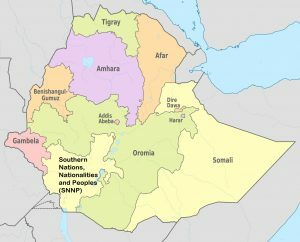 The recent ‘economic revolution’ narrative introduced by the Oromia Regional State’s President Lemma Megerssa, following the yearlong anti-government protests that first began in the region, is one such example. Ostensibly aimed at addressing the needs of the restless youth who are tired of empty promises and were at the forefront of the yearlong protests, the regional government appears to have taken a stronger stance to revamp the economy in order to create decent job opportunities and promote inclusive growth. To achieve this, high-level officials of the regional state have come up with a term called ‘economic revolution’. So far it’s not clear whether this ‘economic revolution’ is a science-based (modern) or non-science based (pre-modern) economic model or ideology, but the embryonic phases of the term and its repeated use have somehow brought a breath of fresh air of hope for the youth in the region. With 17.5 % of all young people eligible for work lacking jobs, Ethiopia has one of the highest rates of youth unemployment in East Africa. Compared to Tanzania and Uganda, which have rates of 5.5% and 6.8% respectively, the high level of unemployment in Ethiopia remains a key concern for young people after leaving school. Recent evidence also suggests that the unemployment crisis is presenting serious challenges to the peace and stability as well as economic growth throughout the country in particular and the region at large. 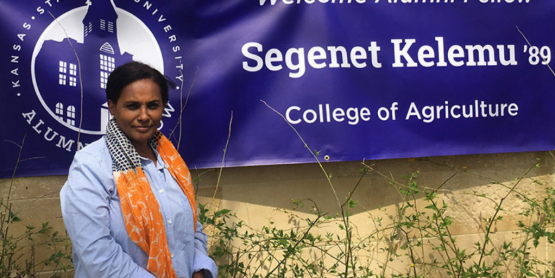 Throughout 2016, Ethiopia has witnessed one of its worst social unrests since the ruling EPRDF-led government came to power in 1991. 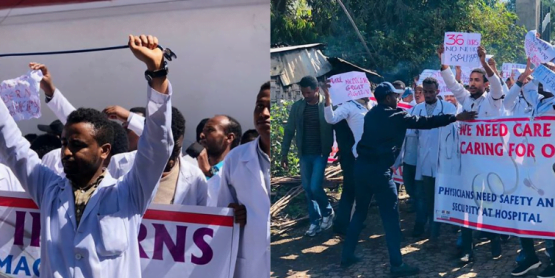 Without a doubt, the most significant unrest had flared up in November 2015 when the Oromo youth in Ginchi, a small town some 8o km west of Addis Abeba took to the streets to protest against a local football pitch transfer deal to prospective investors. 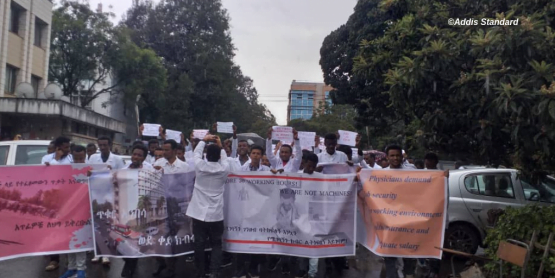 Inspired by earlier protests over the Addis Abeba Master Plan, the youth in Oromia, who were later joined by their compatriots in Amhara regional state in the north, also raised concerns over historic injustice, lack of equal economic opportunities and political rights. Soon enough, these ongoing protests were brought to the attention of the international community when Olympic silver medallist Feyisa Lilesa displayed a crossed hand gesture made famous by protesters at the 2016 Rio Olympics. 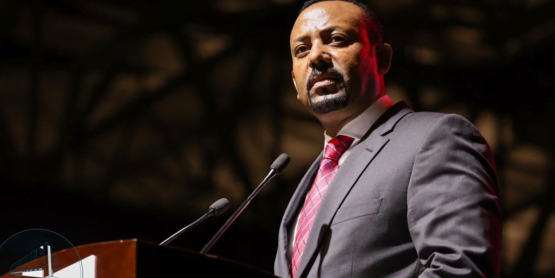 Notable opposition party leaders and major political and economic allies, especially the European Union, have also strongly condemned strongly criticized the regime in Ethiopia for not doing enough to address public grievances, especially the increasingly unacceptable level of unemployment and poverty. Optimism aside, there are plenty of reasons to assume that this state-managed ‘economic revolution’ movement in the region is nothing more than a desperate attempt to respond to the demands of the youth and eventually regain political and social control over the protesting people. In addition to the region being still under a stifling state of emergency, two of the other practical reasons are the financing mechanisms and components of the ‘economic revolution’. 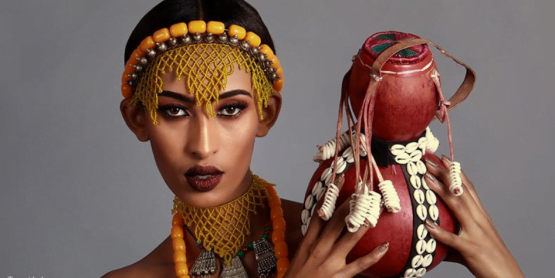 It was in October last year that Ethiopia’s President, Dr. Mulatu Teshome, announced the establishment of a 10 Billion Birr (approximately $ 436.7 Million) Revolving Youth Fund that will be used for youth economic empowerment in the country. Oromia’s share from this revolving youth fund stands at a total of 3.5 Billion Birr (approximately $ 154 million). The regional government claimed to have allocated an additional 2.6 Billion Birr (approximately $114 million), which will be mobilized from regional state bureaus, private banks, credit companies and civil servants through taxes. Overall, the combined youth fund envisages to respond to the economic needs of a total of 1.3 million young unemployed people. 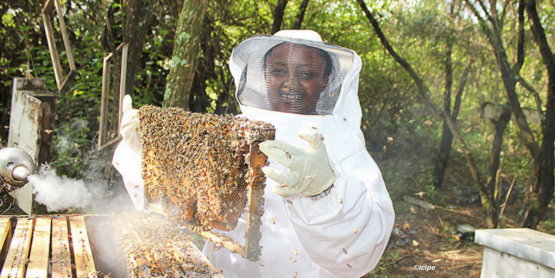 Benefits from natural resource endowments being considered the primary channel, the regional government named a number of initiatives that will ignite the planned economic revolution. 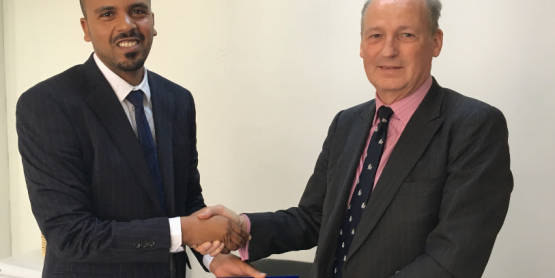 According to Addisu Arega, the region’s Communication Bureau Head, the first phase of the initiative targets transport (including oil and gas), agriculture, mining, and construction sectors. 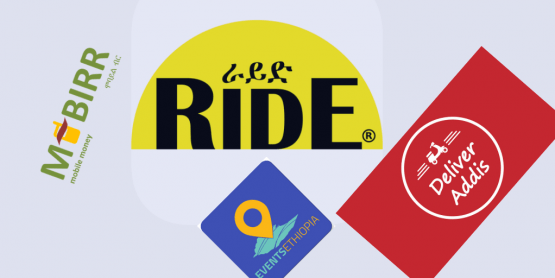 Some of the projects that have hitherto been identified include the establishment of the Oda Integrated Transport, Oromia Oil Company, Keenyaa Beverage, Ambo-Gnemer Manufacturing, and Oromia Construction. On paper, it appears that the activities hold promise in terms of engaging hundreds of thousands of farmers and youth as shareholders. 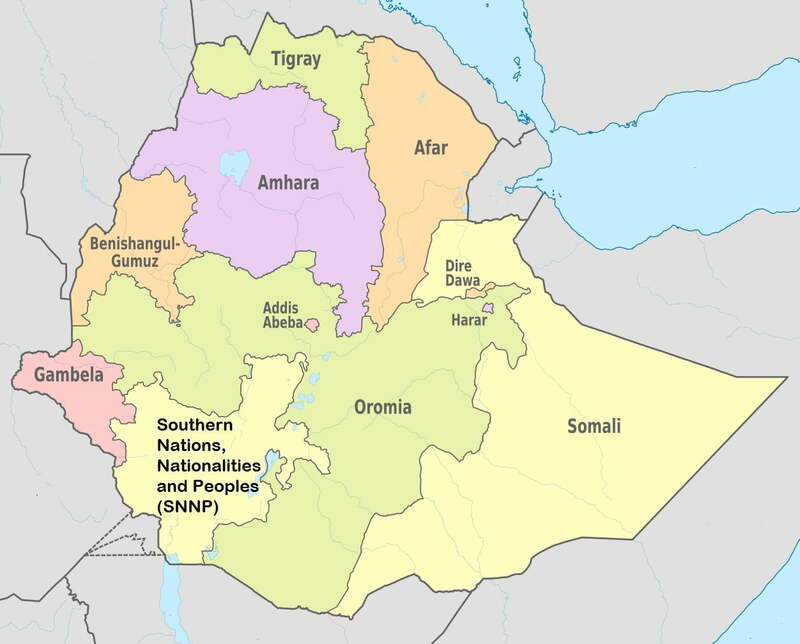 However, there are still serious concerns with these planned activities as some of them still seem to be investment plans that just went through a marathon of political decisions with little consideration of the reality on the ground; if the planned activities are to solve bread-and-butter questions, the regional government’s actions must be well-thought out and strategic. The ‘economic revolution’ movement may not be a novel idea but there are signs that it has already created fresh optimism and solidarity among various groups within and outside the country. To an extent dissenting voices within the Diaspora now seem to be willing to give the regional government the benefit of the doubt by adopting a wait and see position. In fact, some of these diaspora-based ardent critics of the regional state have already started to engage with the region’s officials through social media platforms by presenting business options and alternative marketing strategies for the proposed economic activities. This is an encouraging sign; it is perfectly legitimate to anticipate that, if carefully planned and properly implemented, the new ‘economic revolution’ initiatives can be a step in the right direction in terms of creating jobs, building capacity and leveraging natural resources. Indirectly, this also means that it is highly likely to attain peace and promote political stability and democracy within the region and the wider country. But this move should also address potential constraints. To this end, there are three interrelated challenges that should be addressed simultaneously. First, all investment choices should take cost-effectiveness and profitability into account. They should also be best tailored to the needs and skills of the unemployed youth. At the moment, the nature and types of businesses that are being pursued by the regional government mainly target industries that will only benefit a few young people. 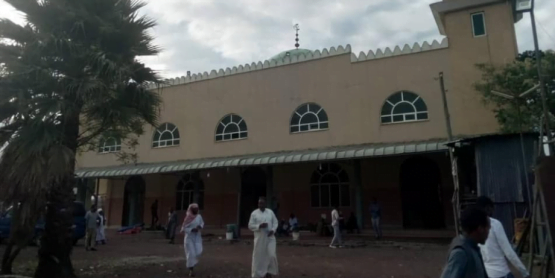 The activities are largely concentrated around major cities in the Oromia regional state. Agricultural activities do not seem to be seriously taken into consideration as viable options. In a region like Oromia, an economic revolution that does not take commercial agriculture as an entry point will fail to provide a sustainable outcome for many young people. Considering the region’s immense potential for various market-orientated agricultural productions and young people’s prior experience in this economic sector, investing in agro-food processing sector would come as an obvious winning card to play. Second, there is a need to have a transparent, accountable and competent leadership, which provides strategic oversight to the initiative, as well as the public-private partnership modality that it seeks to follow. The steering committee designated to coordinate the proposed ‘economic revolution’ constitutes businessmen and former and current notable political figures in the region. There is little or no effort to engage and integrate research and academic institutions and civil society organizations in the leadership circle. Although conventional public-private partnerships are usually limited to government and business ventures, having a university-public-private partnership could be a powerful tool in promoting knowledge-based and technologically-oriented economic development programs. Third, a key feature of the ‘economic revolution’ has to be inclusiveness. The regional government has the mandate to make sure that no one is left behind when embarking on implementing the plans. Young people in every corner of the region, particularly most vulnerable groups including women and girls, should be given equal economic opportunity regardless of their background and political affiliation/ideology. Inclusiveness should encompass more than income; it should include skills development, decent employment, access to services and active participation in political process. With this in mind, the regional government should recognize its envisioned ‘economic revolution’ as a means to an end rather than an end in itself. It could serve as a tool for solving bread and butter problems of the burgeoning youth in the region, but it also has to lay a foundation for good governance, democracy, and economic equality, something it has always disregarded at its own peril. Now that there is already high expectation among young people, it is time for the regional government to walk the talk and stay true to its promises of creating better jobs. If this last attempt proves to be yet another failure, it’s highly likely that history will repeat itself, yet again. The views and opinions expressed in this article are those of the author and do not necessarily reflect the position of any organization. Source: Central Statistical Agency of Ethiopia (http://www.csa.gov.et/).